If current estimations are to be believed, the current console generation will be the longest we’ve seen in the history of gaming. As of right now, just a little less than one-third of my life fits between November 16, 2005 and now. That’s a huge chunk of time. Think about it. The entire presidency of Barack Obama, the collapse of the global financial markets, and the rise of cellphones (and then smartphones) all fit pretty neatly in that space. Not to mention, things like Netflix, Youtube, Facebook, Twitter, and nearly everything else that the tech savvy among us use on a daily basis did not exist when this generation started. Hell, Destructoid wasn’t born until March 2006. So much has changed that it’s easy to lose sight of the past. I started thinking about all of this a few weeks ago, wondering what trends and innovations would be influential for gaming. What will forever change the face of this industry as we know it? After some discussions with the rest of the staff here, we’ve got it down to a list of a few things whose impact will probably be with us for some time to come. 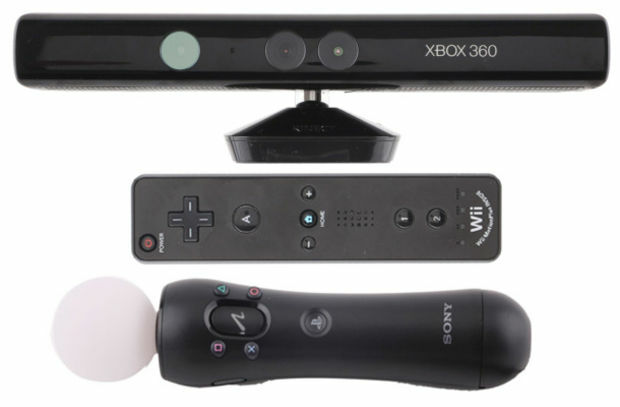 The Wii, Kinect and Move. If there’s one development that could really sum-up this generation, motion controls might be it. It started back in ’06 with the release of Nintendo’s Wii. Instead of trying to keep up with the graphical race between Microsoft and Sony, Nintendo chose to use an innovative control mechanism, banking on the idea that developers would use it to create games that were compelling enough to draw in casual gamers and the core crowd alike. It worked, more or less. At just under 100 million units, the Wii is still *technically* the most successful console from this generation. I say technically, because Wii sales have been largely stagnant for a couple of years, giving both the PS3 and 360 quite some time to catch up. Early on, however, no one knew how the whole thing would play out. Initially, the Wii was selling so fast that it looked like it was a real contender to surpass the PlayStation 2. The other two companies, realizing the mass appeal of motion controls, Microsoft and Sony moved to produce peripherals that would give their respective consoles functionality that rivaled that of the Wii. At E3 2009, Kinect and Move were shown for the first time. While each unit was met with different levels of success, they were indicative of something more -- a desire to simplify, to cut back on the growing complexity of traditional console controls. For all of its imperfections, motion controls allowed easy translation of subtle, nuanced movement between player and the screen. 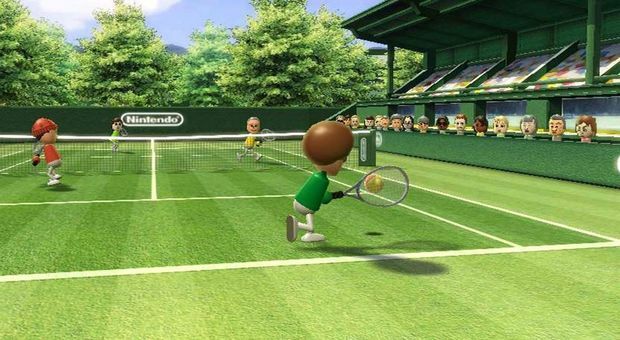 Games like Wii Sports and Dance Central rode the wave of popularity and saw pretty substantial success. Kinect showed, for the first time, that a peripheral not initially bundled with a console could not only be financially viable, but see incredible mainstream acceptance, selling over 8 million units in the first 60 days and setting a world record for the fastest selling consumer electronics device ever released. While it’s not certain whether the "Nextbox" or the PS4 will keep up with the motion control standard, but the Wii U, the first console of the 8th generation, has already taken the legacy of its predecessor and built upon it. Microsoft has also been unusually dedicated to Kinect, and I honestly don’t see them dropping that support anytime soon. This is perhaps one of the most pernicious and frustrating new bits of tech I’ve seen in some time. I’ve written before about the need for games that are open and accessible to people who may be differently abled, and that sentiment hasn’t changed. Motion controls, indeed, can be very helpful for some individuals, but it seems that more often than not it is a restriction. Playing the Wii for example can be tiring, even if it just means holding your arm in one specific place for extended periods of time. Motion controls, more often than not place an additional barrier between the player and the game. Standard console controls have been fine-tuned for years and it’s pretty rare to see even the worst games completely screw them up. Anytime a new Kinect or Move game comes out, however, the first and most important discussion that’s had is whether or not the controls are even competently implemented. The simple act of not screwing something up is now seen as an exceptional accomplishment because just being okay is the new bar. Maybe I’m wrong, but within the past few years I haven’t seen anything pull off new control schemes quite as well as games like Wii Sports or Dance Central, and they are meant for very general audiences and are very liberal with what kinds of movements they will accept as being correct. This tech isn't really ready for prime time and probably won’t be for a while- not to the degree required to justify the cost. 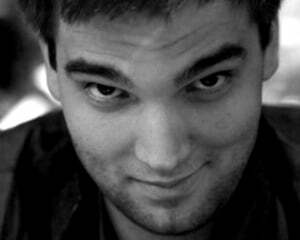 When I was young, my mom told me that eventually all games would be controlled with the whole body. Even back then, I knew that was a bad idea. I’m not necessarily against change in the abstract, but at no point have I seen anything that justifies two expensive add-ons and an entire console that’s a generation behind. Creativity on the part of the developers brings innovation. Messing with the most fundamental aspect of a machine (its interface) undoes everything people have learned since gaming has… been. People can say what they like, but this is one shift that gives me a lot more stress, physical pain, and hours of frustration than it should have. At the end of the day, ask yourself- do you want Red Steel or do you want Portal?